Gr8 words from Mumbaikar, enjoyed reading, Walk on Chowpatty has always been my favourite along with sipping Coldrinks after clubs at Haji Ali. And here it is 2014, and I am writing to thank you for such a great post and great site. 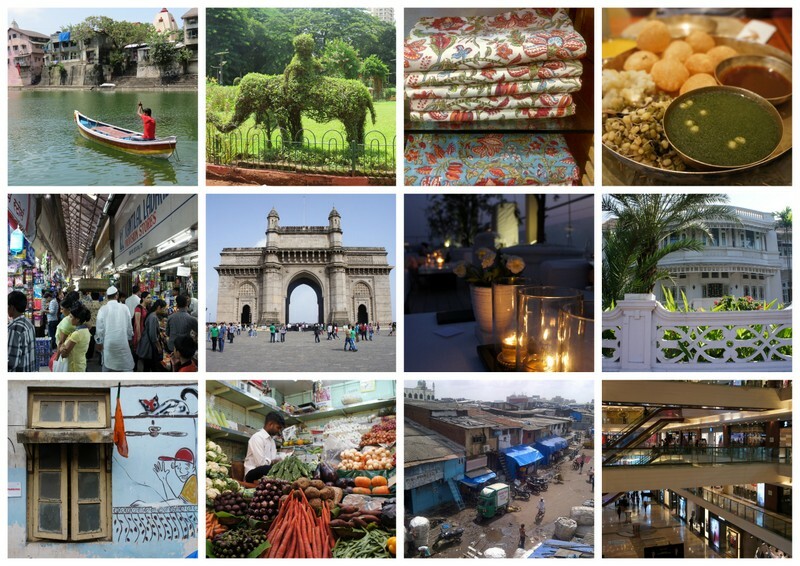 Your information made our visit to Mumbai so much more interesting (and manageable!). Reality Tours was a great idea, and buying street food not on the street was really smart. Thanks for all the information!